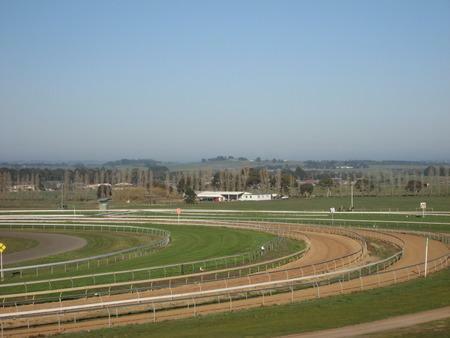 Dan O’Sullivan Racing is perfectly positioned on 10 acres, adjacent to one of the largest and best training facilities in provincial Victoria, Ballarat Racecourse. 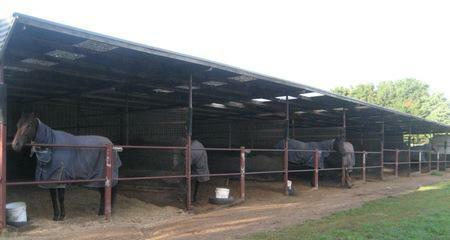 An easy 90 minute drive from Melbourne, we are centrally located to Victoria’s city and provincial racetracks. With a traditional style barn, semi-enclosed yards and tree-lined day paddocks, Dan keeps his numbers to a maximum of 35 horses to ensure every horse receives individual attention and living conditions tailored to its specific needs. 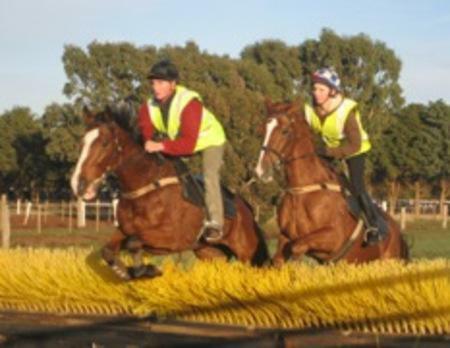 With various accommodation options and fitness training methods available horses generally remain focused and interested in their training program. 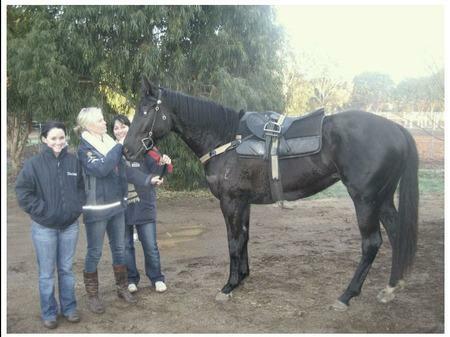 Your horse will thrive with the advantage of the peaceful country environment that surrounds the outstanding training complex. 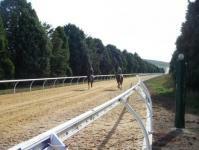 Just completed at the Dowling Forest Training Facility is a new 1400m uphill straight synthetic training track. 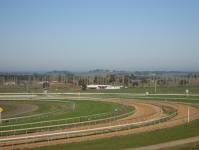 The track which uses the natural landscape to work it’s way uphill will provide strength training for thoroughbreds that cannot be achieved on a traditional flat track. Also being straight, rather than circular it takes a good amount of pressure off the horse’s legs, reducing the risk of joint and knee injuries. 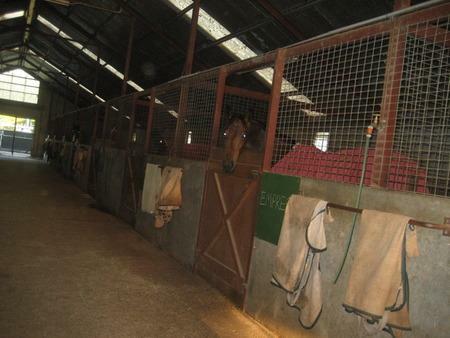 With the track measuring eight metres wide, it provides enough room for fast and slow work and Mawsafe plastic running rails have been installed to improve the safety of both horse and rider. 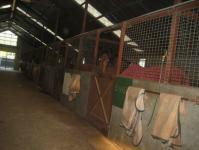 Other valuable features include a trainer’s box at the 1000m mark, timing communciations and lighting systems. 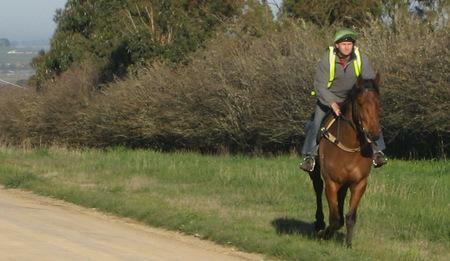 Dan is most excited about the new track and feels it will be invaluable in giving his horse’s the leading edge. 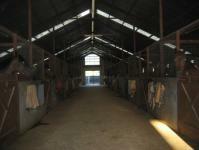 Over the coming months we will be giving our owners more insight to this fabulous facility. Large, spacious training tracks consisting of grass, sand and synthetic surfaces. 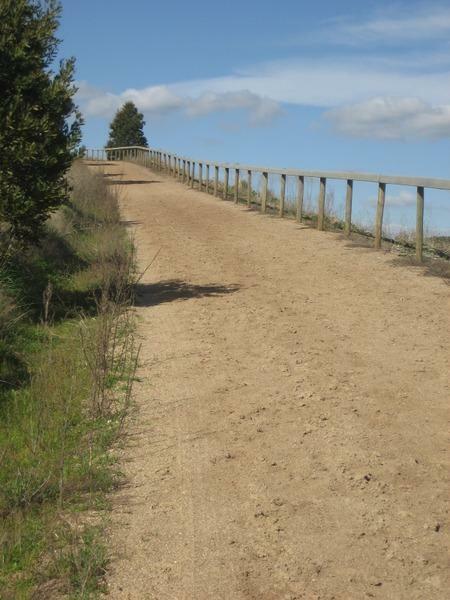 1000m uphill track at Mt Pisgah - an excellent workout to build muscle and stamina, yet easy on horse's joints. Jumping Lane & Bull Ring. Country trails for a quiet walk, trot or pick of grass. Practice barriers for sound education. 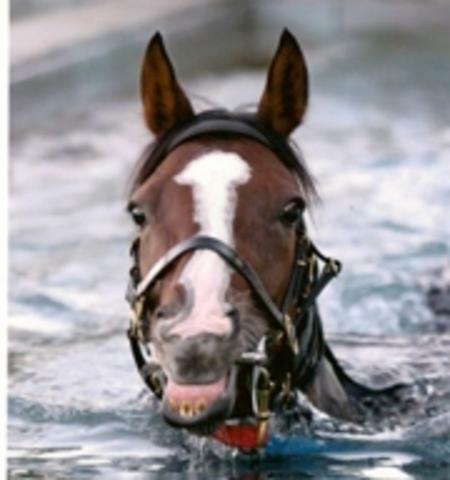 Horse Walker for warming up and cooling down. Tree-lined paddocks to freshen up during the day. 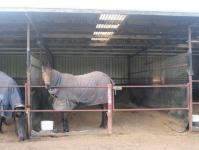 Immediate access to reputable farriers and Ballarat Equine Veterinary Clinic. 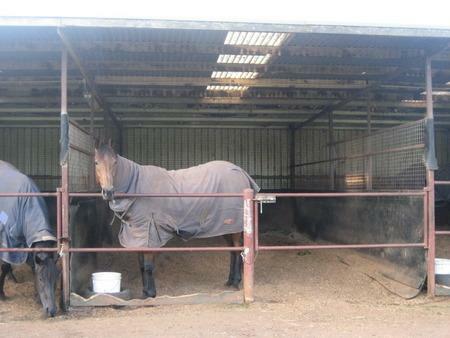 Affiliation with superior spelling, breaking and pre-training properties including Princess Park Thoroughbred Farm in the Goulburn Valley.